Azur Hélicoptère has facilities in Cannes, Nice, St Tropez, Monaco, Lyon and Courchevel, making us one of France’s leading helicopter charter companies, specialising in training and VIP charter flights. 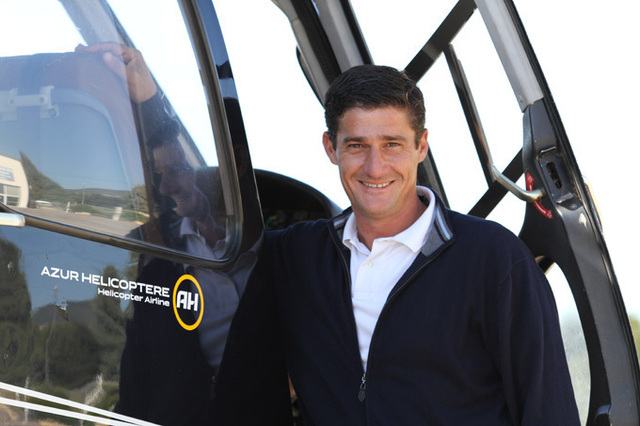 The business was founded in 2001 and has grown significantly since then, culminating in us being members of the brand new Luxaviation Helicopters Charter Alliance, to provide helicopter charter brokers and clients with access to more of the world’s regions and a significantly enhanced experience. We initially partnered with Luxaviation Helicopters, the VIP rotorcraft subsidiary of the fixed-wing charter operator Luxaviation, in May 2017. Our initial partnership was intended to offer our clients a seamless private helicopter and jet experience, utilising Luxaviation’s fleet of more than 260 aircraft and 28 world-class FBOs with our own helicopter fleet and facilities. France, particularly the Côte d’Azur, is one of the world’s leading business aviation regions, so it makes sense to be able to provide VIP charter clients with a seamless link-up of services. Through this partnership, Luxaviation’s fixed-wing charter clients would be able to book rotorcraft charter in France and vice versa, establishing a straight-forward transportation solution with the ability to access more remote locations, including yachts and holiday villas. The development of this partnership into what is now known as the Luxaviation Helicopters Charter Alliance, the industry’s first truly worldwide alliance, integrates every single one of Luxaviation’s partner operators under one umbrella, effectively opening many more doors for everybody involved. 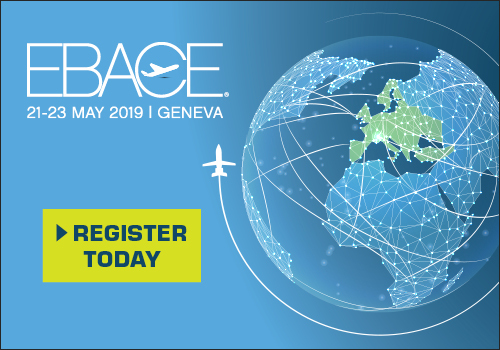 This means we are able to provide our clients with greater access to more of the world’s regions; for example, if we receive a charter request from a broker or client at our Cannes Airport office to book a helicopter flight in New York City in the US, we will be able to contact the relevant member of the Charter Alliance, based in the US, to organise this on our behalf. This saves the broker or client in question having to source an operator in the region themselves, often conducted via a quick Google search resulting in one they are unfamiliar with. 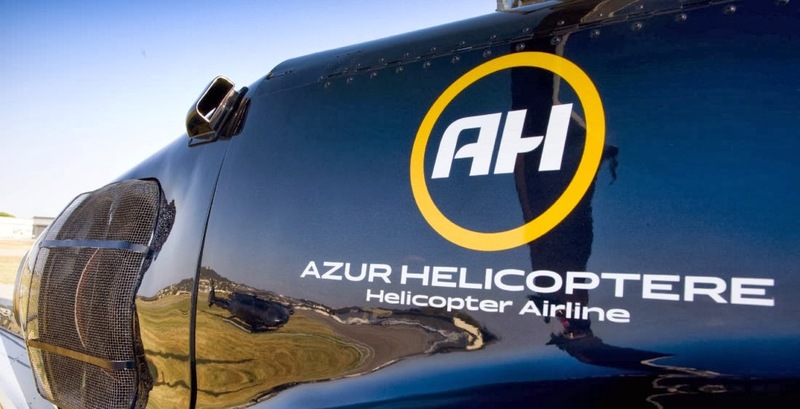 At Azur Hélicoptère, we pride ourselves on the exceptionally high levels of service that we provide to our clients. This service includes many aspects, including safety, comfort and reliability, and we make it our mission to ensure that every single one of our clients has the experience they would expect from a VIP helicopter business. One of the main benefits to the Luxaviation Helicopters Charter Alliance is that every member is required to exhibit a universal level of service across the board; this means that we don’t need to think twice about referring our valued clients on to a like-minded client in another region. 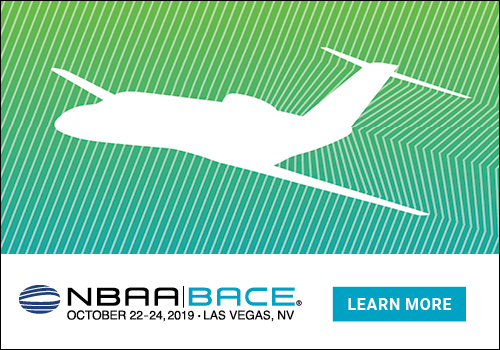 The Alliance, therefore, stands to benefit everybody involved, enabling the industry as a whole to develop and make the world more accessible for business aviation users.